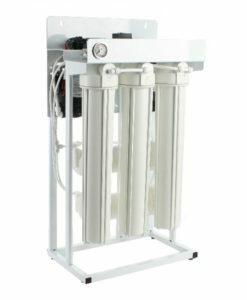 The best method of how to remove GenX from water is with a reverse osmosis filter system. GenX is an alternative for the perfluorooctanoic acid used to synthesize Teflon. Studies have discovered GenX in water from the Cape Fear River and Cape Fear Public Utility on at least three occasions since 2012. Recently Chemours Co. admitted that the Fayetteville Works site – about 100 miles upriver from Wilmington – is a potential culprit for the discharge of GenX in water supplies. Be sure to read our blog article Everything You Need To Know About GenX Contamination In Drinking Water for full coverage on the current GenX issues affected North Carolina. 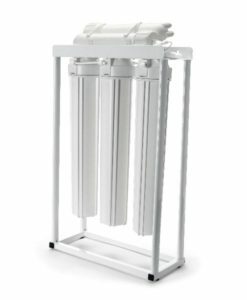 With growing concerns for GenX in water, it’s vital to use a water filtration system. 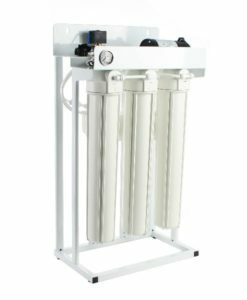 The best method of how to remove GenX from water is with a reverse osmosis filter system. Currently there is no water filtration system on the market that has been certified and guaranteed to remove GenX. This is not to say existing systems do not remove GenX, but that they have not been tested and certified to do so. As a result, reverse osmosis water purification is the best bet for homeowners to protect themselves. 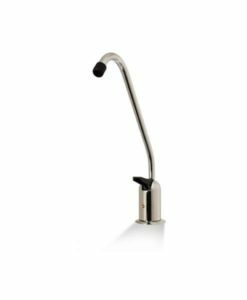 You may also want to consider a whole house water filtration system.